This Will Be 1st Budget After GST, And Last Budget Of The Present Govt. A few hours from now, on February 1st, Finance Ministry will deliver his 4th Union Budget, and entire country is excited with the possibilities, and the new era which it will unleash. However, before that, it seems interesting to know how exactly the budget is prepared, finalized and delivered. An aura of mystery and secrecy exists, as very few people are actually aware of the workings behind the screen. Budget creation process used to be an open process, earlier on. But things changed in 1950, when a portion of budget was leaked to the media, and mayhem ensued. Before 1950, Union Budget used to be printed right inside the Rashtrapati Bhawan (the presidential palace in the heart of the capital), but later, the process shifted to North Block, a colonial-era, red-sandstone building right in the heart of National Capital. After the leak, a certain process was created, with maximum focus on secrecy and on some levels a mystery as well. 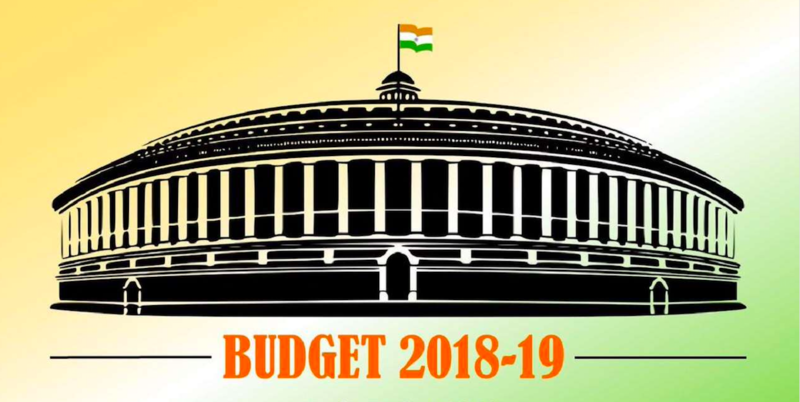 True to India tradition, the process of creating budget starts some 10-14 days before the exact budget presentation, with a dessert called Halwa. This year, the dessert was made on January 20th, an auspicious event which is attended by Finance Minister and other prominent dignitaries. Around 100-odd high ranking bureaucrats and officials relish that halwa, and spend an informal evening with the Finance Minister, before the core tasks start, brutally. Once the halwa ceremony is over, all these officials and bureaucrats stay inside the North Block for the next fortnight till the Budget is announced is delivered. Even cell phones are not allowed to be used, and any emergency call which needs to be made should be approved. The process starts with creation of the expenditures budget, which is then followed by the creation of revenue statements and budget proposals. Finance Minister’s speech is usually the last thing to be created, usually at the midnight of the day prior to the main budget speech. Confidentiality and secrecy are the primary ingredients of the whole process, as officials from Revenue Departments, Finance Ministry, Law Ministers and bureaucrats bore through documents, and numbers, reverifying them for the final speech. This will be present BJP Govt.’s last budget, and the last budget of Finance Minister Arun Jaitley as well. Now, all eyes and ears are set on the main speech, which can unlock the financial and economical future of India, for the next 12 months. Stay tuned as we present the main highlights of the budget, very soon! "The Secret, The Mystery & The Legend - This Is How India’s Union Budget Is Prepared! ", 5 out of 5 based on 1 ratings. Reliance Jio Android Go Smartphone Coming Soon–What About Jio Phone Then? Btw good information regarding budget 2018-2019.